Lee Pelletier, CI is also certified in Complimentary Medical Hypnotism, Pain Management, Spiritual Hypnotism and Stress Management and is a certified HypnoCoach. An Ordained Clergyman, for most of the last 20 years he has served congregations in rural upstate NY where he presently resides. 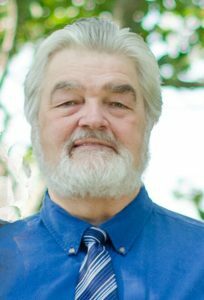 He found that hypnotic techniques were indirectly used in his pastoral counseling, and chose to learn hypnosis formally in 2002-2003. As an instructor, Lee will seek to introduce other clergies to hypnosis as a tool in their pastoral ministries. He also plans to strive to introduce medical professionals to hypnosis as an added tool to their toolboxes.